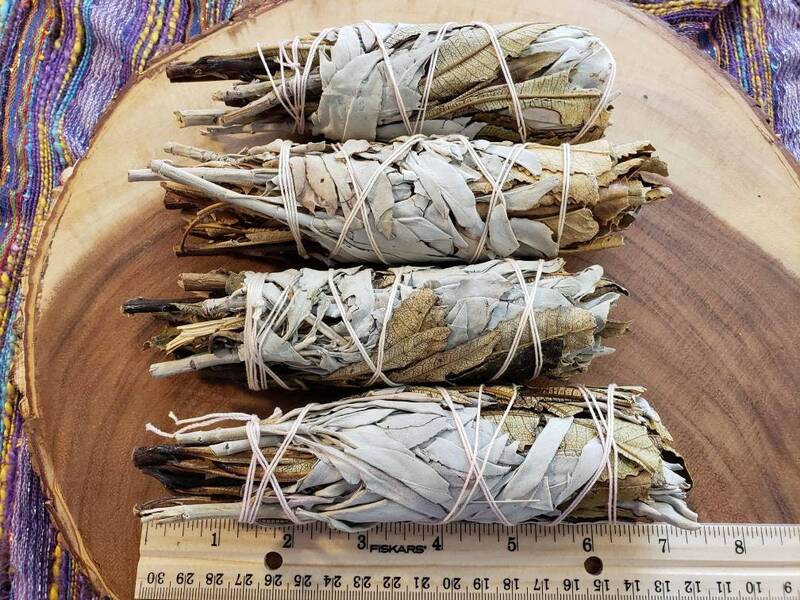 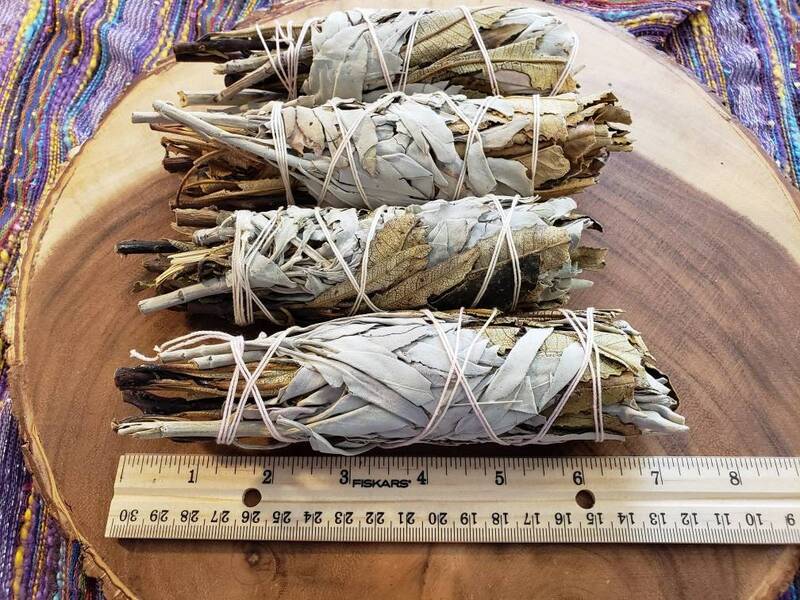 Yerba Santa is used for deep cleansing, healing, purification, & love. 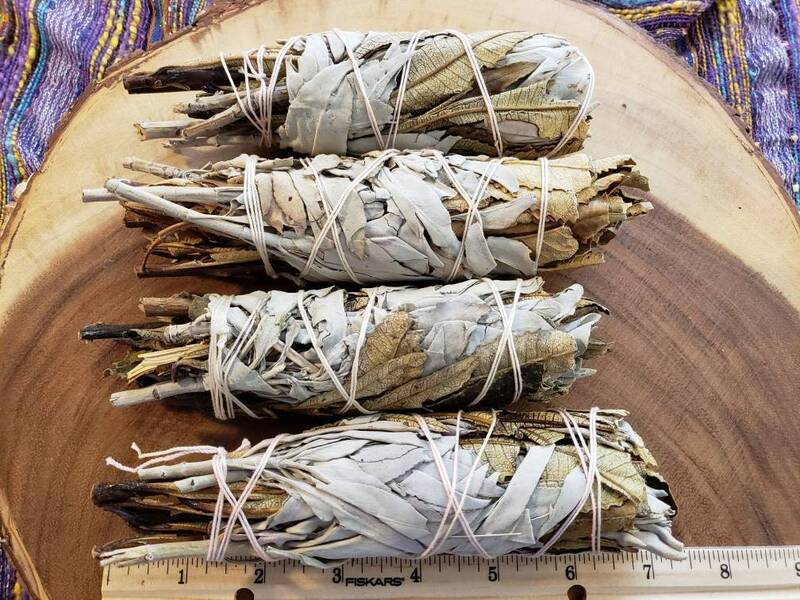 Found in the dry hilly areas of California and Northern Mexico. 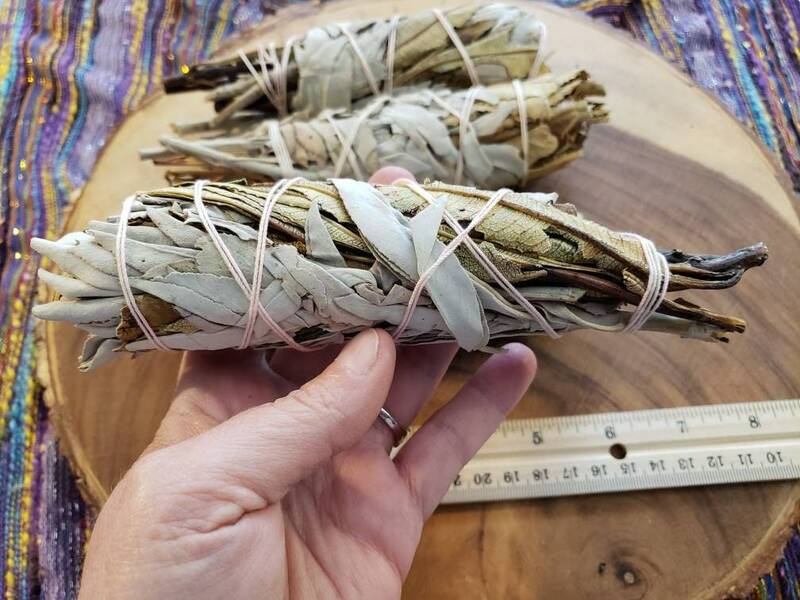 Combined to make a powerful tool to aid in cleansing and purification. 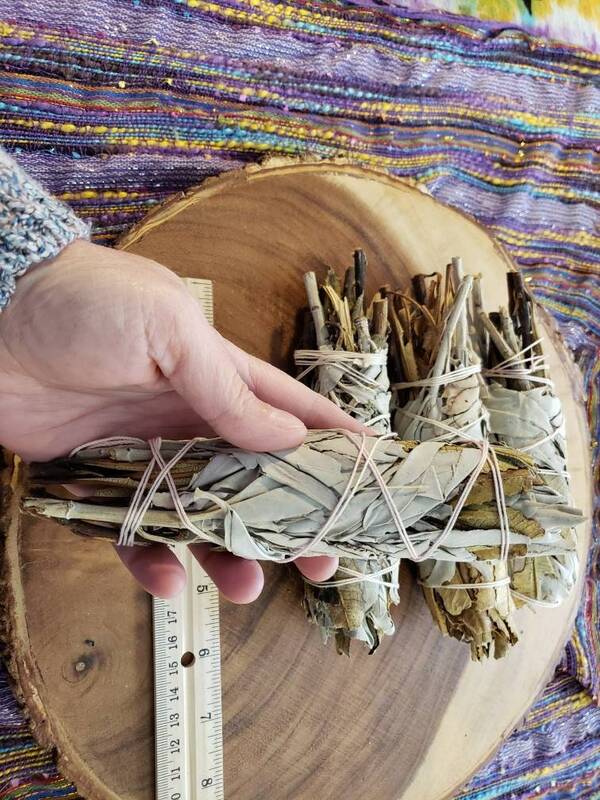 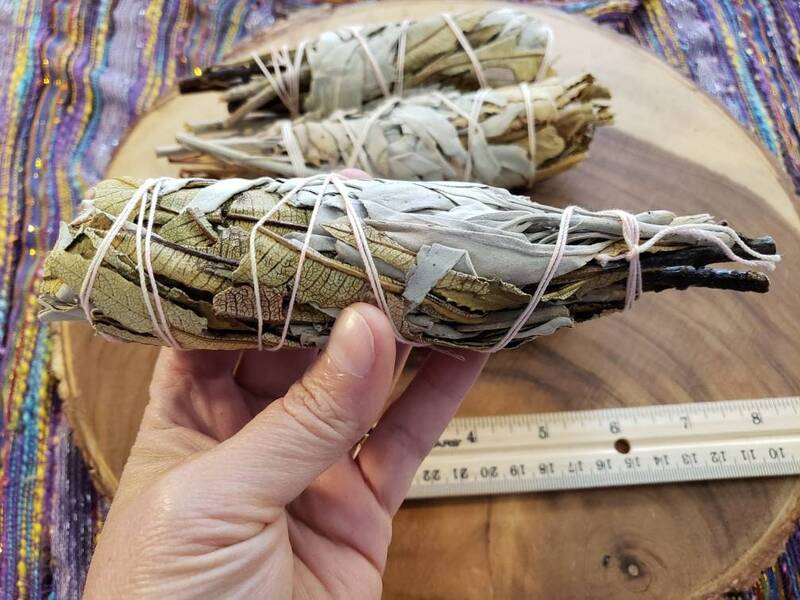 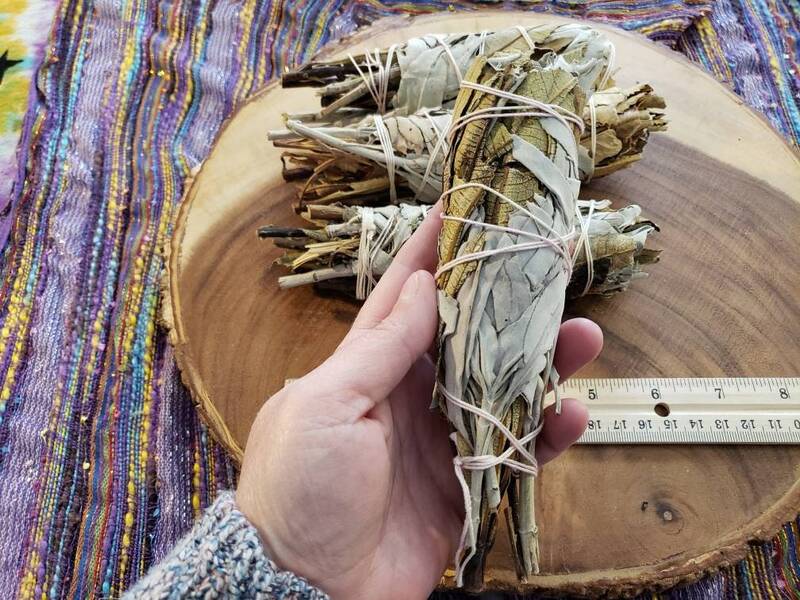 Great for cleansing dark energies!